16 BARS OR BETTER... SQUEEZE IT OFF! Yes we are back by popular demand! Your favorite radio show is back every weekend 9-11pm Eastern time and you know we making it hott! We wanna hear the hottest artists in the streets right now call in and let off their best bars live on the air!! 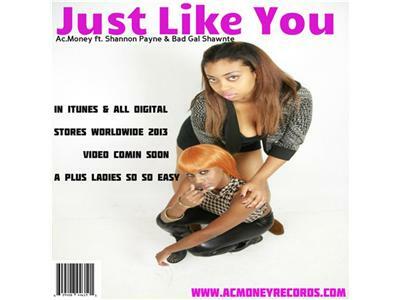 Keep checking out our official website www.AcmoneyRecords.com for exclusive videos, music, and updates on when we're coming to take over your city! 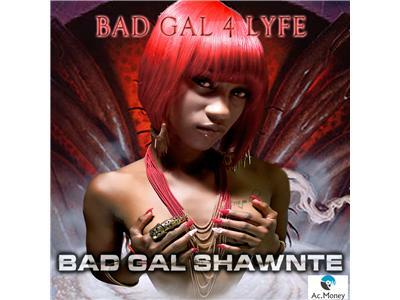 This spring don't forget about our bigg event Bad Gal Shawnte will be kicking off her tour starting in her hometown Virginia! Sexxy models, exotic dancers, food, drinks, and live entertainment will be in da building so get your name on the list NoW!! Any artists, djs, models, and dancers that would like to be apart of our 2013 spring tour email ammoneytree9@gmail.com with your name, links, and contact information. Lets get this money! So so easy!